Banks are stumbling along amidst the cumulative financial penalties of $321 billion handed out to them since the financial crisis. In a new report by the Boston Consulting Group (BCG) – “Global Risk 2017: Staying the Course in Banking” – it says “prudent operations will be required to avoid the errors of the past” and it puts high importance on regulations. BCG’s study involved more than 300 retail, commercial, and investment banks that represented more than 80% of all banking assets worldwide. Its report examines economic profit (EP) both globally and regionally, analyses the “ever-evolving” regulatory climate, and “proposes a senior-management agenda to help institutions stay the course in these turbulent times”. The spectre of financial punishment was one of three “clusters” picked up on by BCG. Another one included financial stability, “the most developed area of reform”, and where “capital remains the name of the game, as pressure by investors and peers pushes capital requirements higher”. While the third was resolution, which remains the “least developed and most pressing area of reform”. According to BCG, there is still no consensus on how to close down (or unwind) banks or on which preparatory, structural measures might be needed. In terms of more details on regulations, the report says the number of individual regulatory changes that banks must track on a global scale has more than tripled since 2011, to an average of 200 revisions per day. BCG makes several predictions: regulation will stay at an extensive level; actions by individual jurisdictions will remain the source of most new and changing requirements to comply with; and the influence of regulation on strategic and operational planning will continue to be “significant”. There were some positives. Tallied globally, banks created positive EP of €159 billion in 2015, or 18 basis points as a percentage of total assets. This was the highest value created since the crisis, as EP ranged from –24 to 17 basis points from 2009 through 2014. Averaged globally and adjusted for risk costs, it was the fifth year in a row in which EP rose, and the third consecutive year of positive EP performance worldwide, as the industry continued its recovery from the upheaval of 2007–2008. The global increase in EP in 2015 was driven by the positive regional performance in North America, the Middle East, and Africa, where banks continued to surge ahead. In Europe, banks have stalled in their struggle for recovery. Asia-Pacific banks’ EP shrank slightly compared with performance in 2014, while South American banks’ EP fell by nearly half. According to the report, and looking to the future, it says bank steering functions will need to become more involved and effective in overall cost management. It says partnering with both fintech and regtech start-ups to provide access to “innovative capabilities” and solutions relevant to bank steering. At the same time, BCG says banks must not forget their risk and steering functions are ultimately responsible for optimising the scarce financial resources of capital, liquidity and funding. Success will require closer collaboration of those functions and more integrated management of the banks’ P&L and balance sheets. Ploy Story or Beauty and the Increased? How can insurtech ramp up your firm’s digital renaissance? Explore the crucial elements of an effective digital strategy. 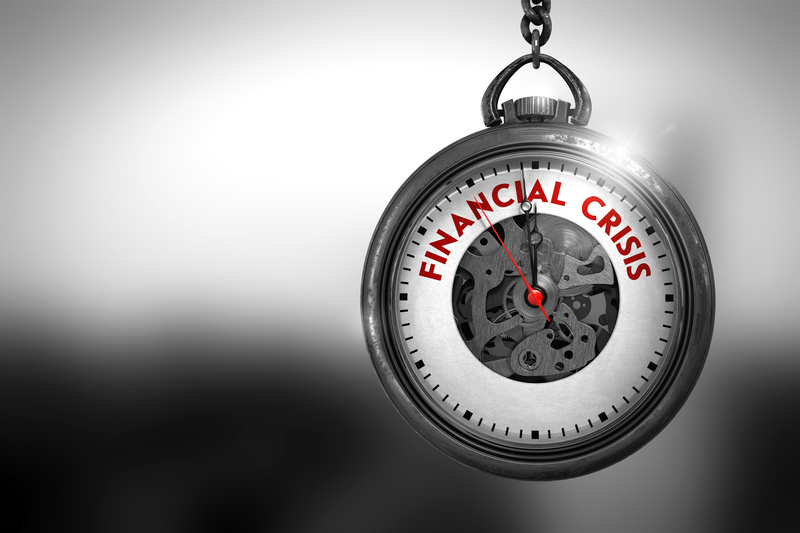 Will fintech cause the next financial crisis? Payments experts weigh in on the analysis and offer their own two cents on fintech, innovation, regulation and risk. Looking out for action in an “increasingly digital, data-driven world”.